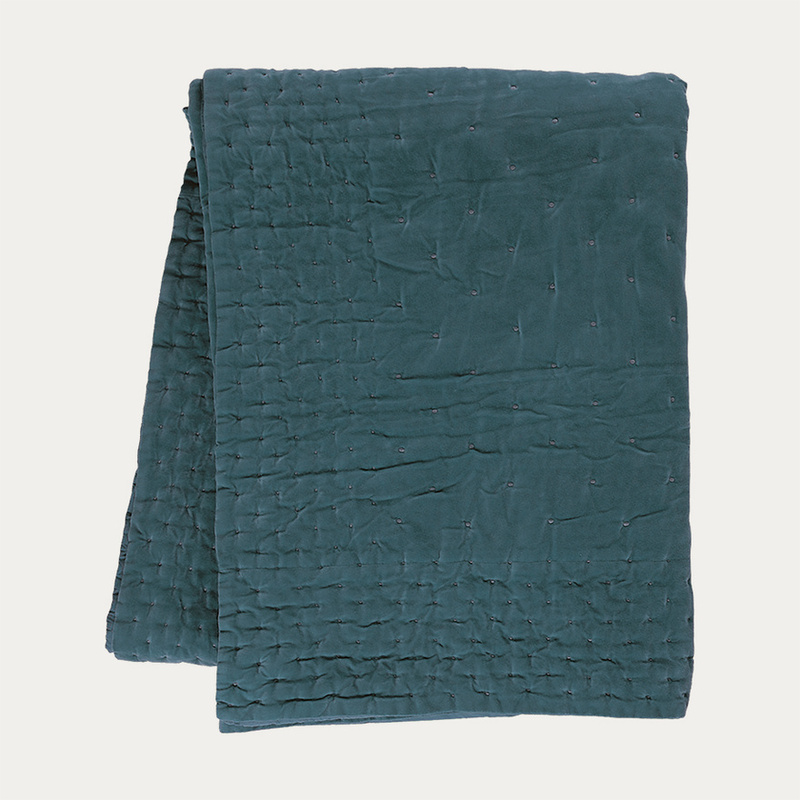 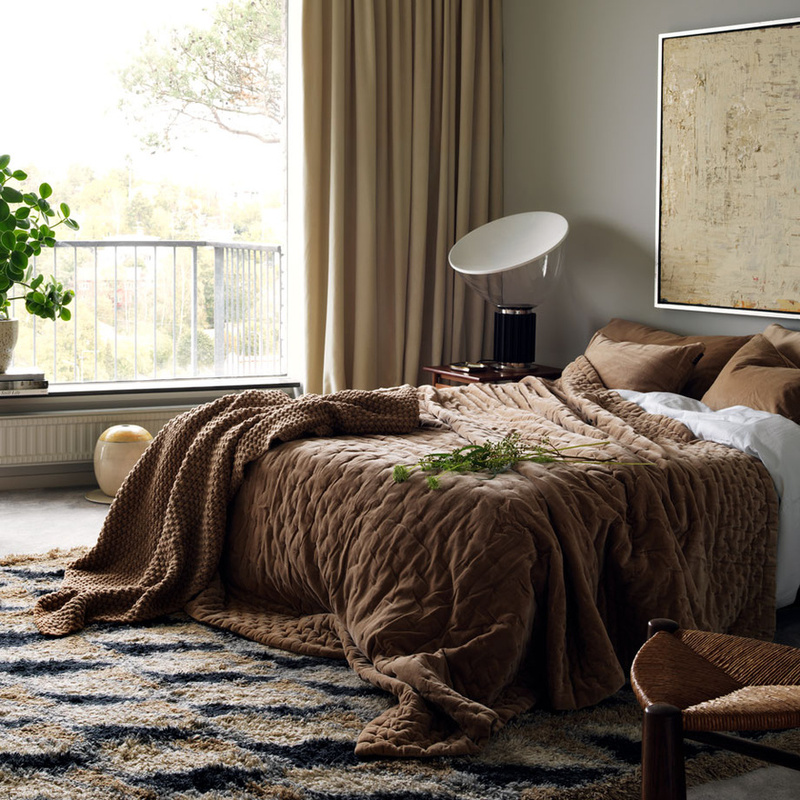 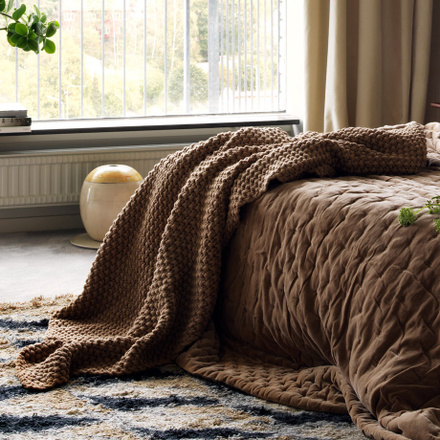 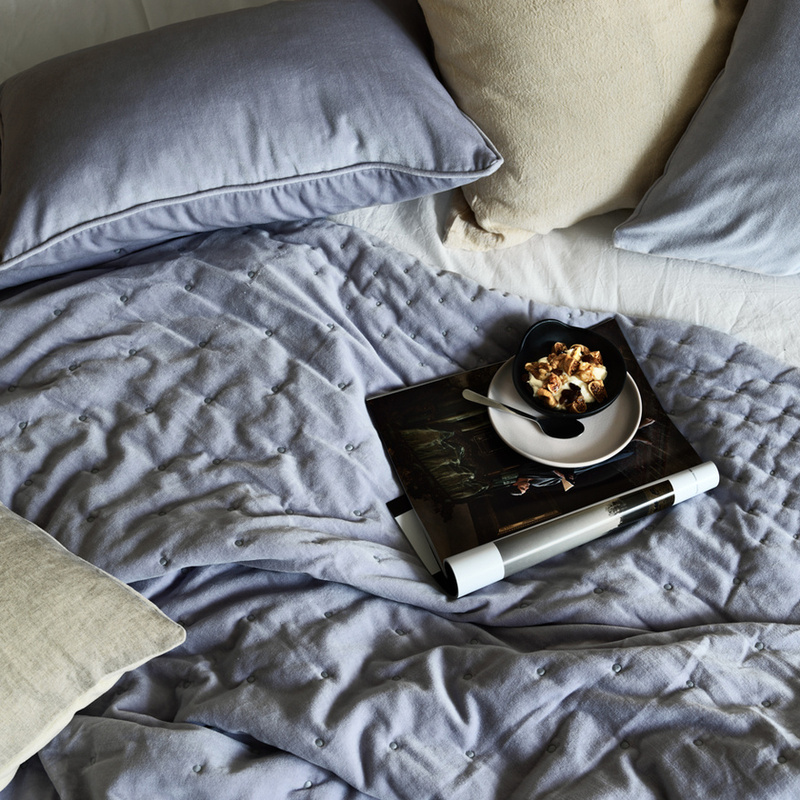 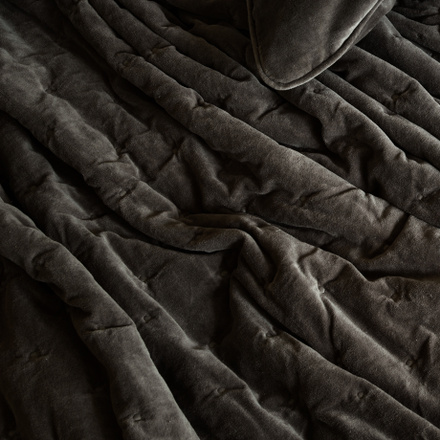 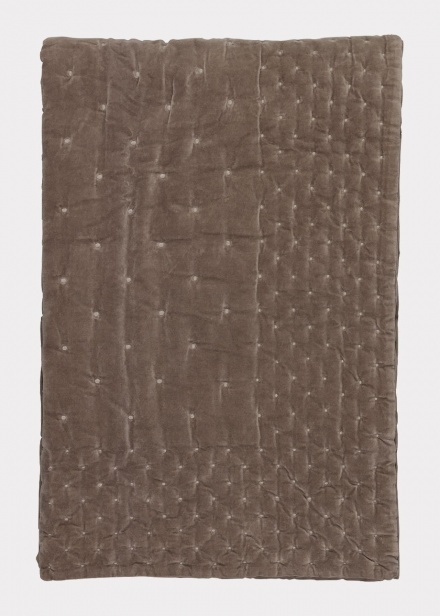 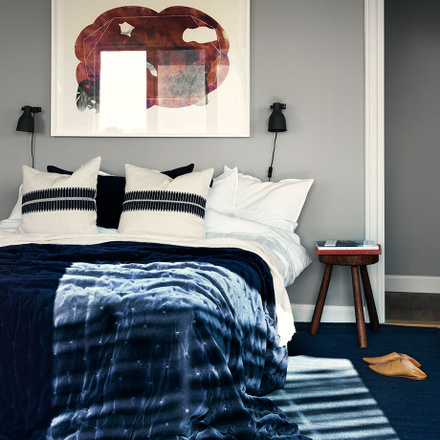 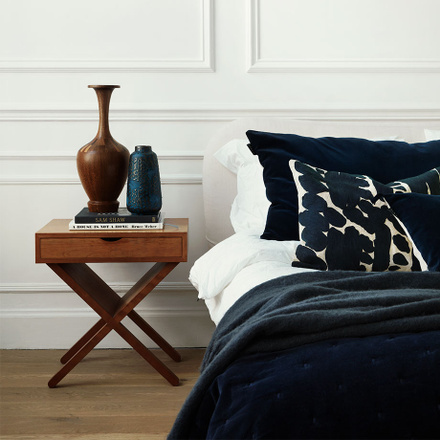 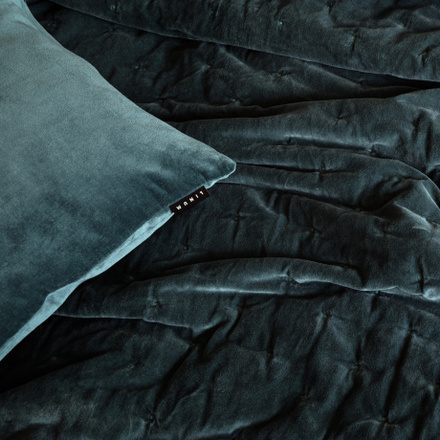 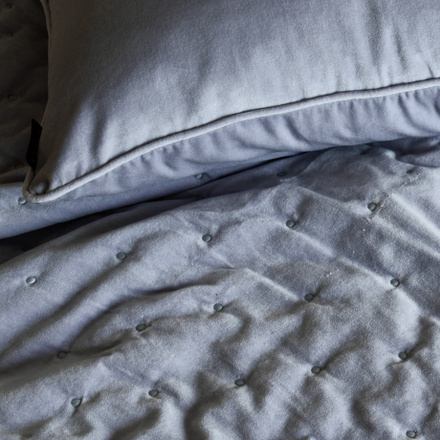 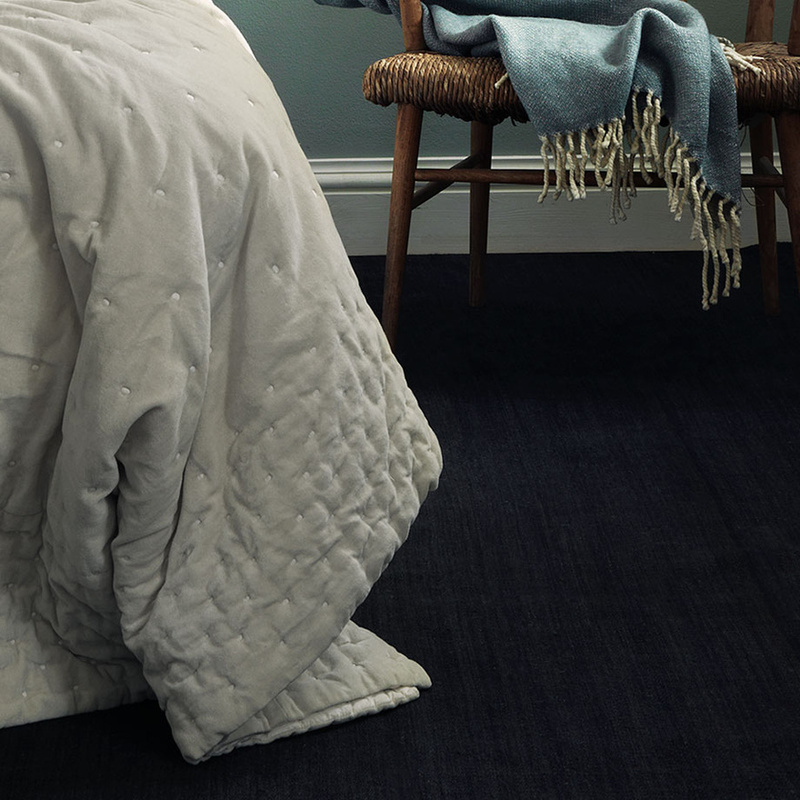 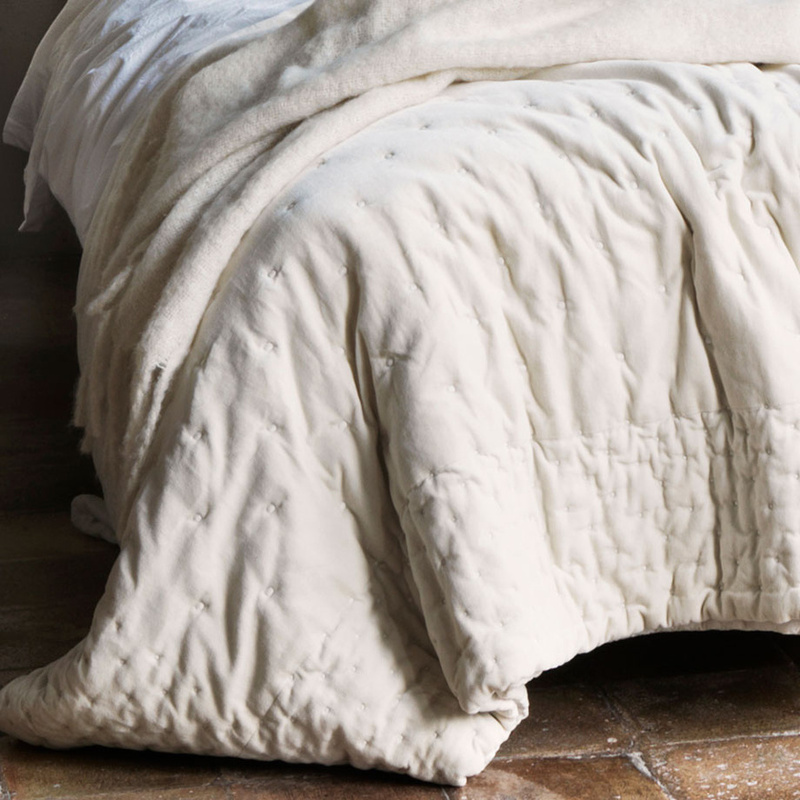 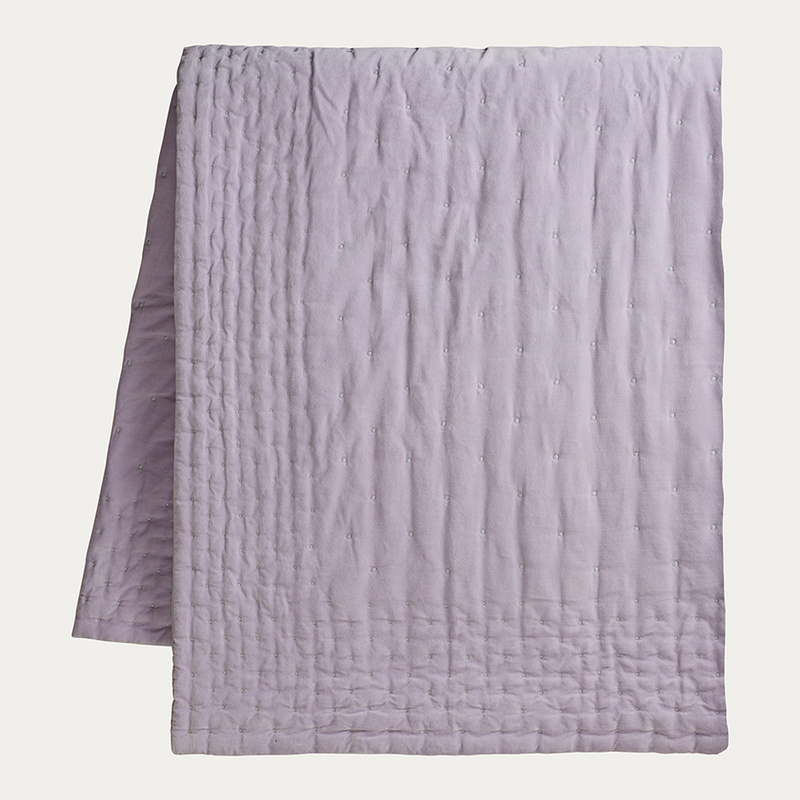 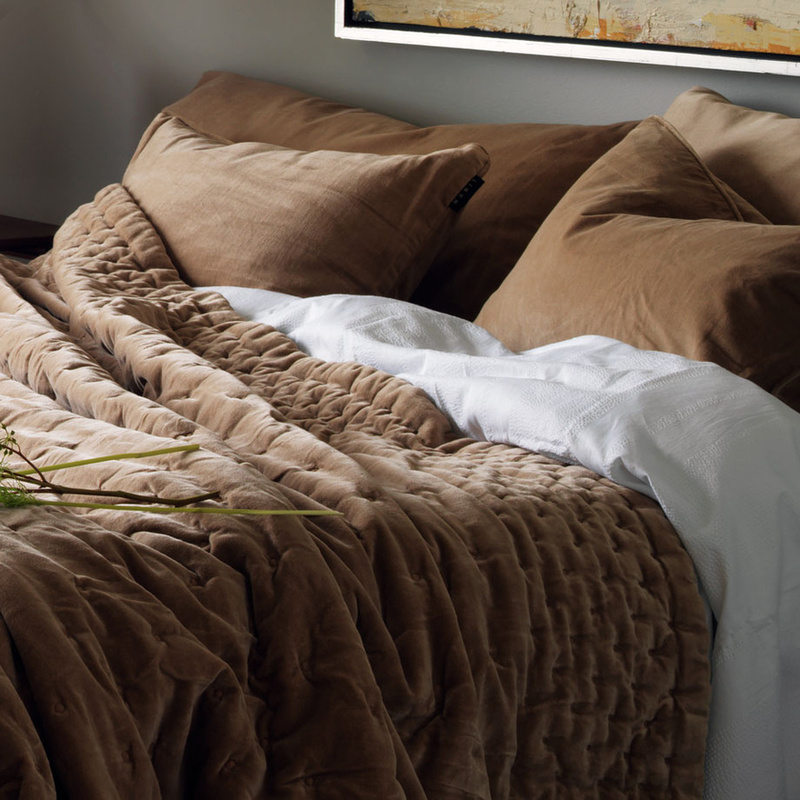 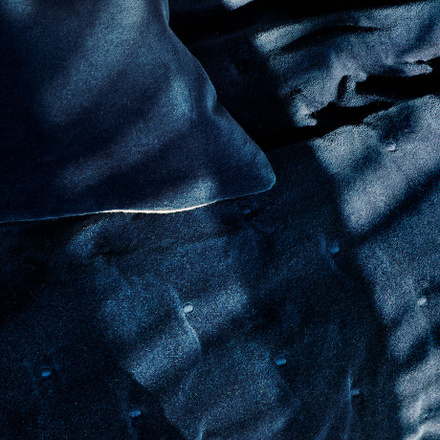 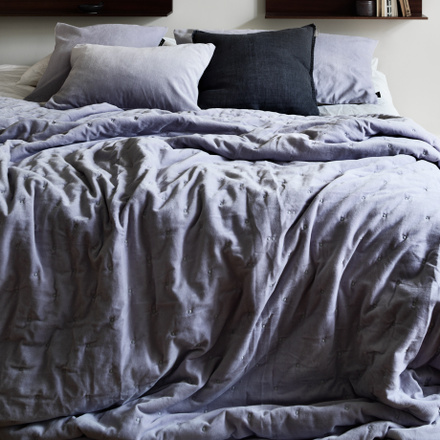 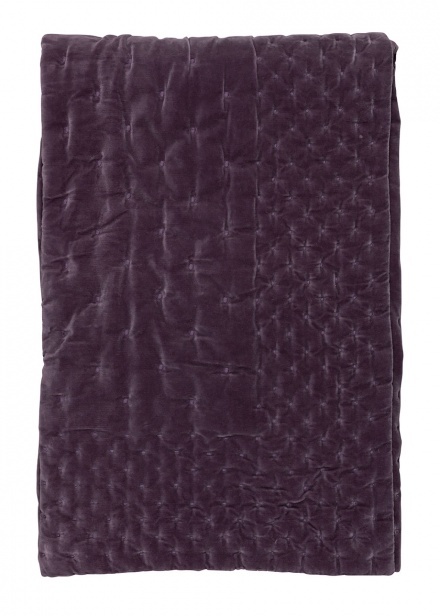 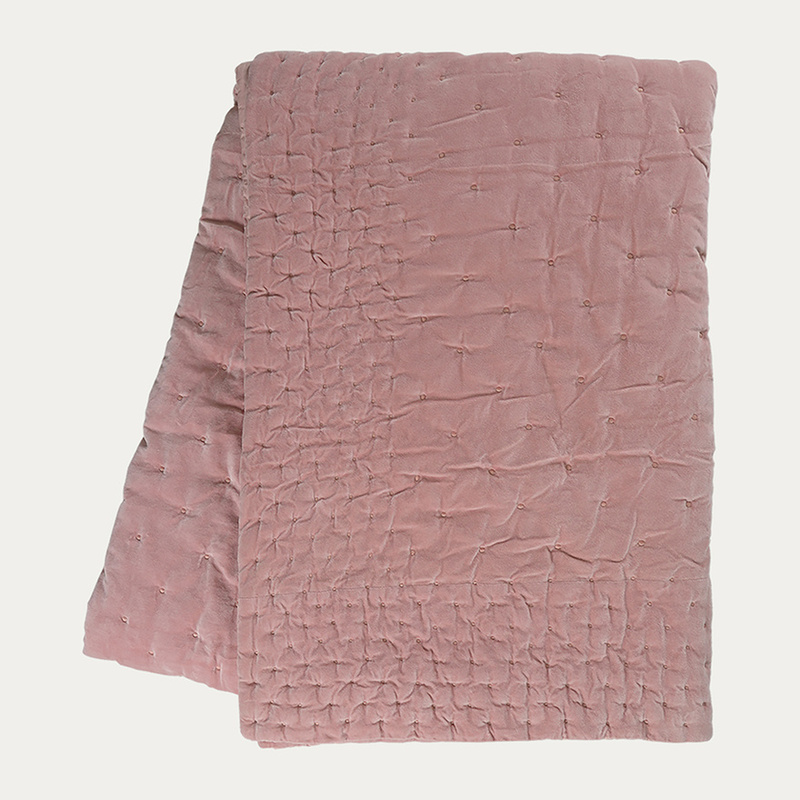 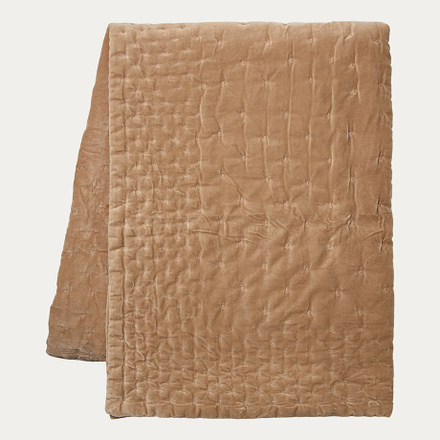 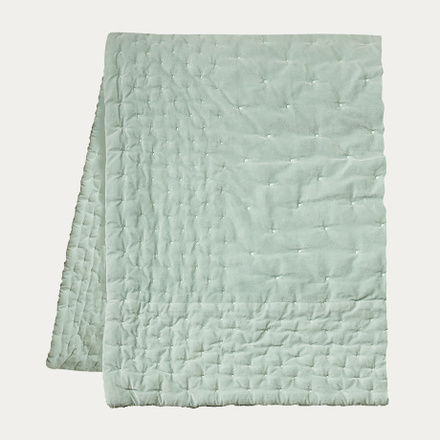 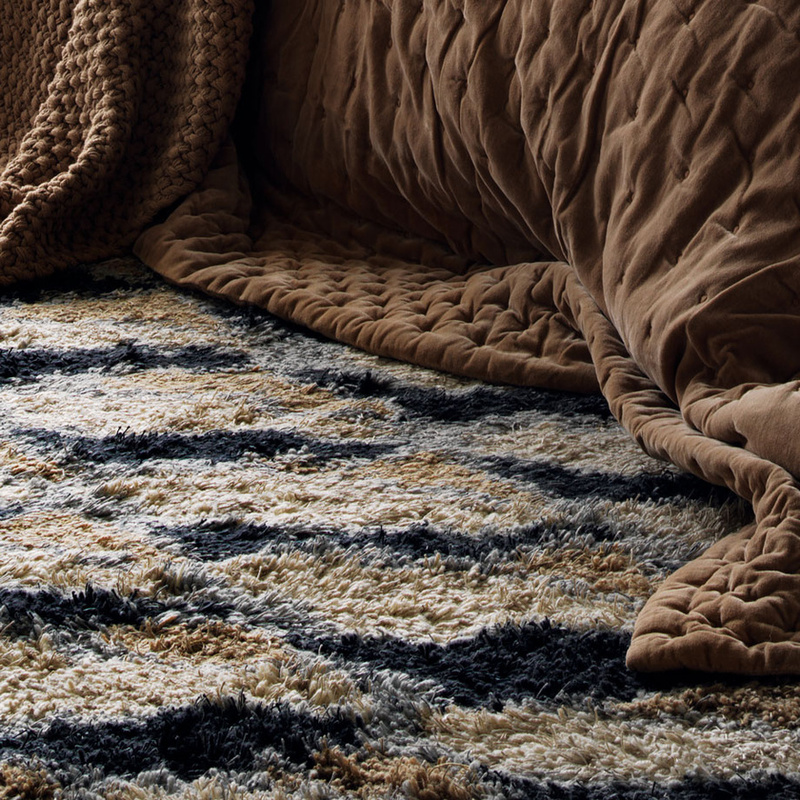 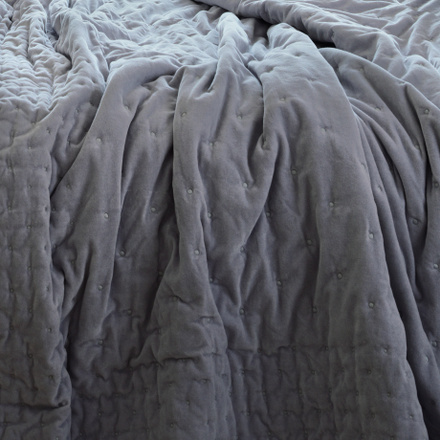 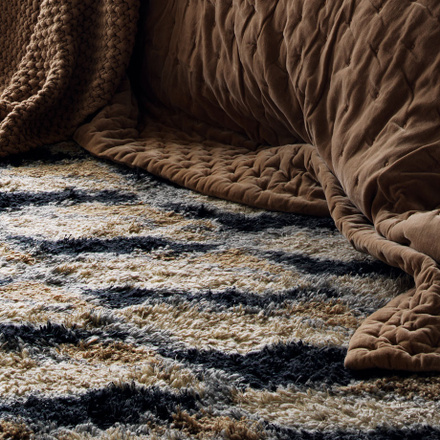 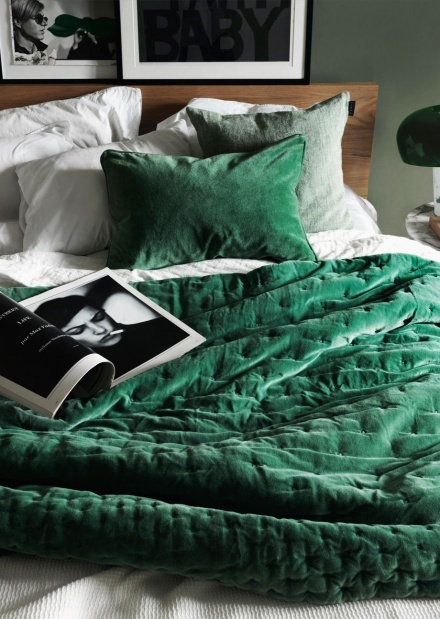 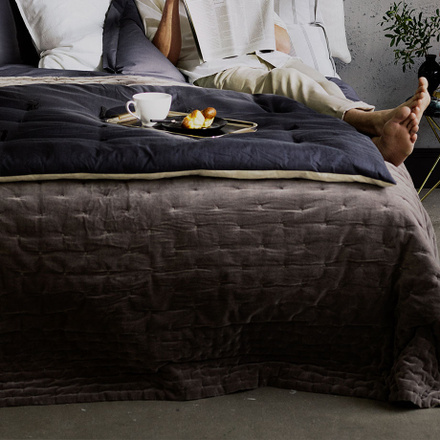 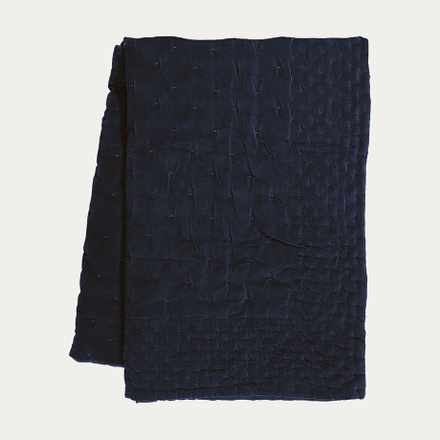 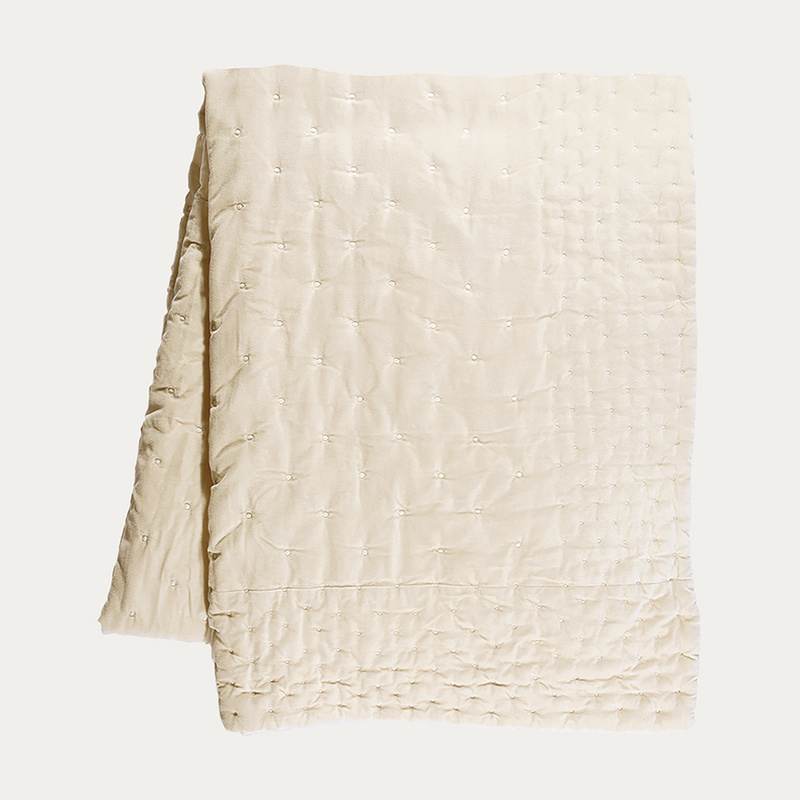 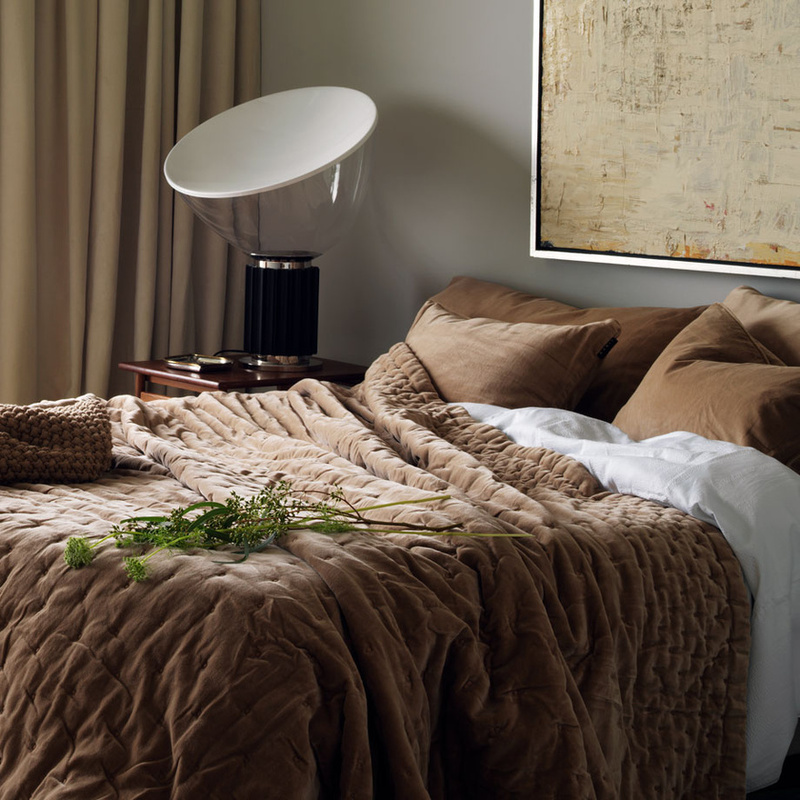 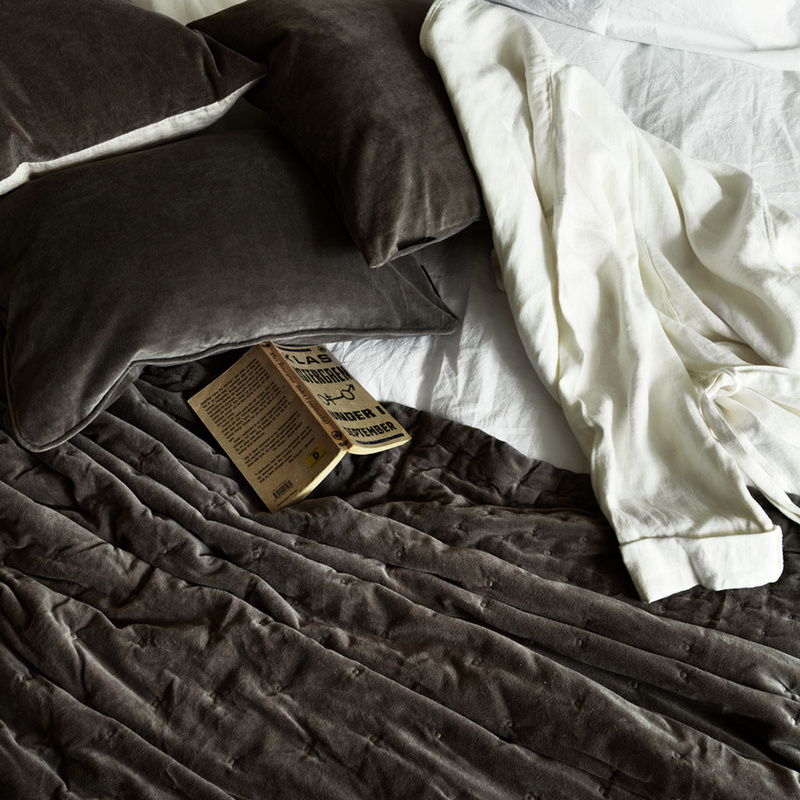 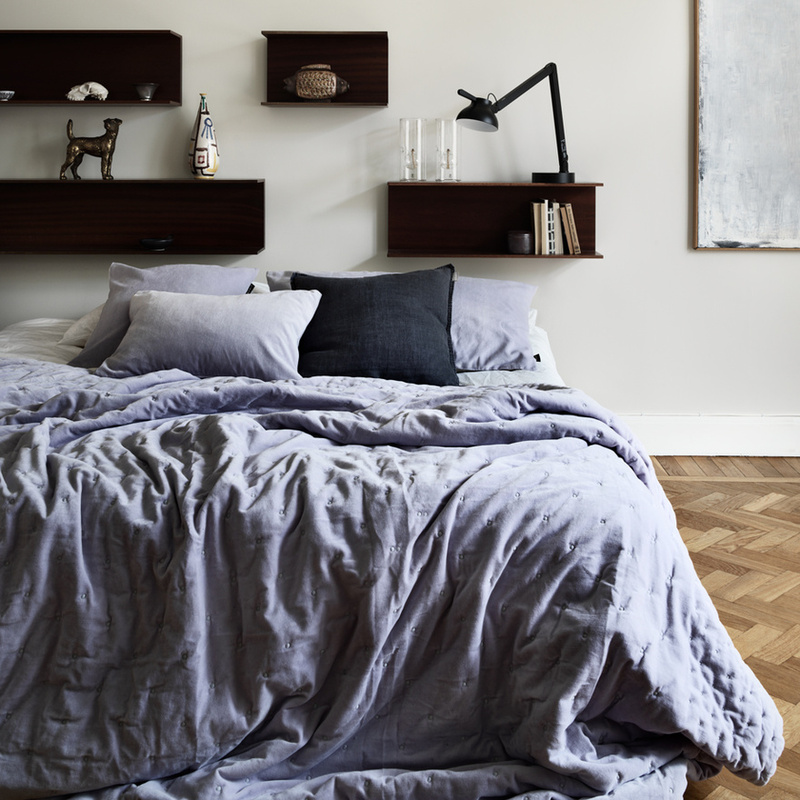 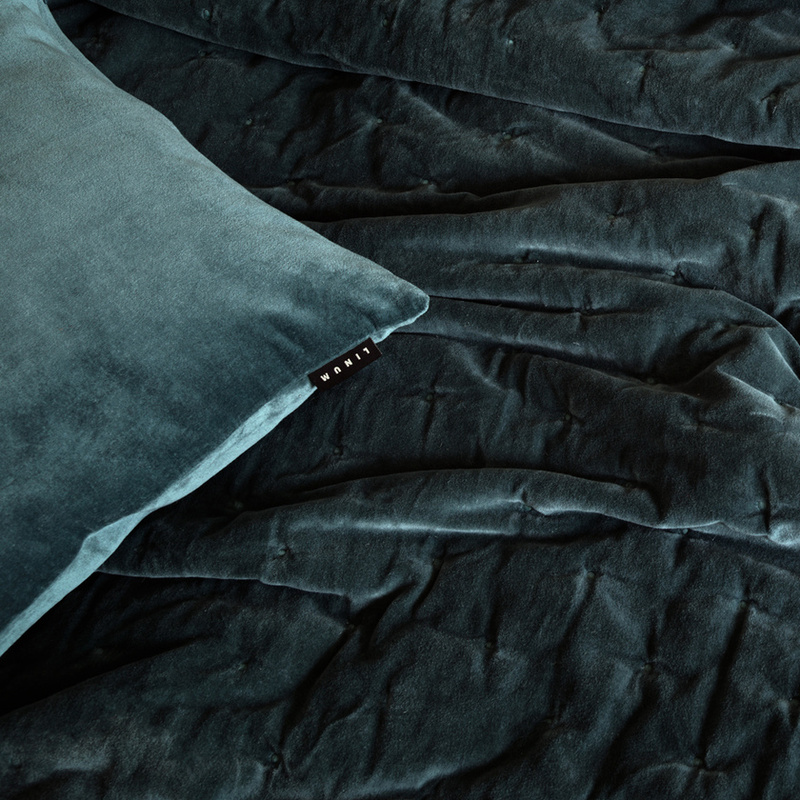 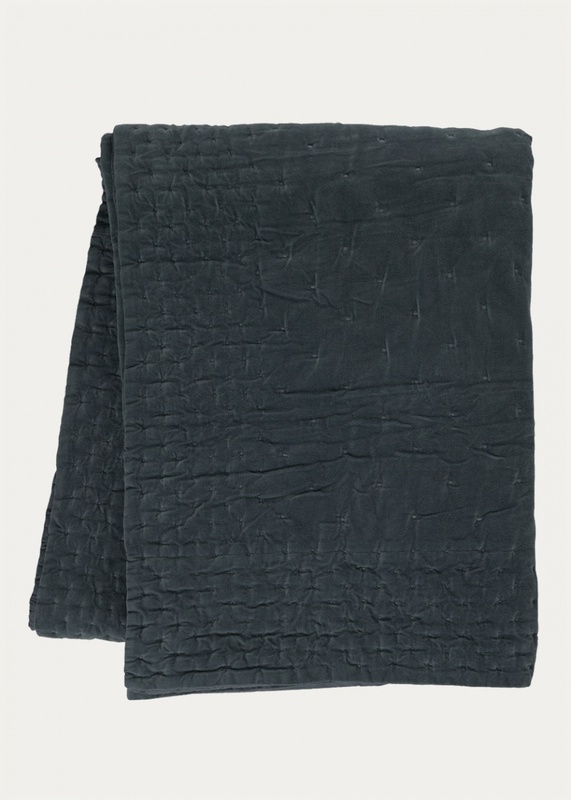 Bring a luxurious feel to your bedroom with the gorgeously soft, quilted velvet Paolo bedspread. 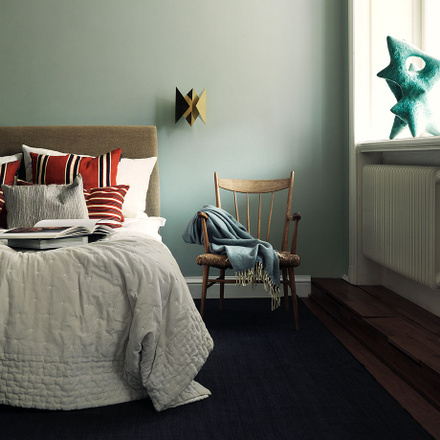 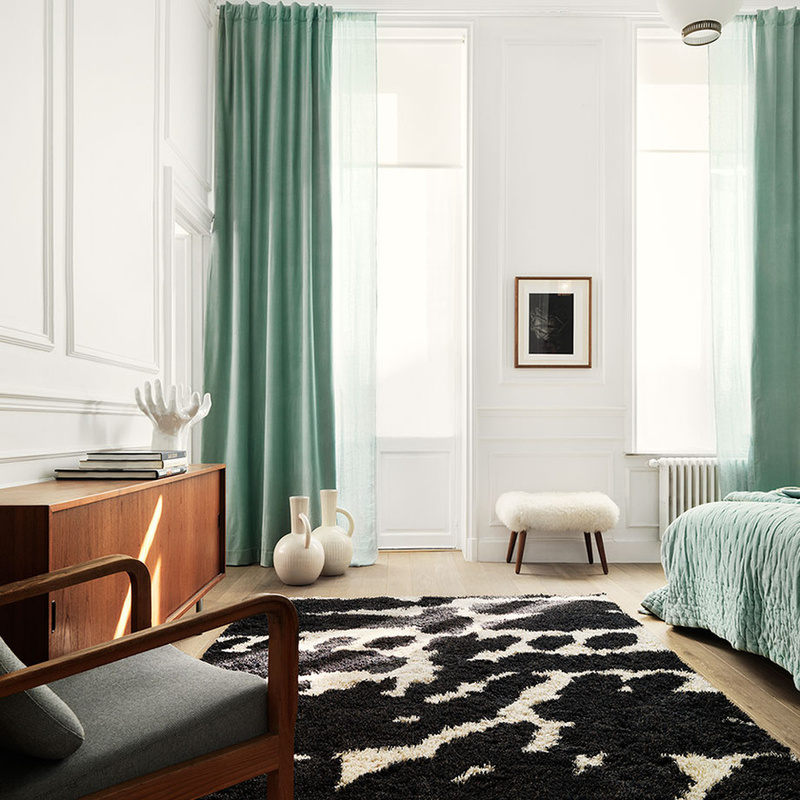 Choose from a selection of sophisticated colours that coordinate perfectly with each other and the rest of the Linum range. 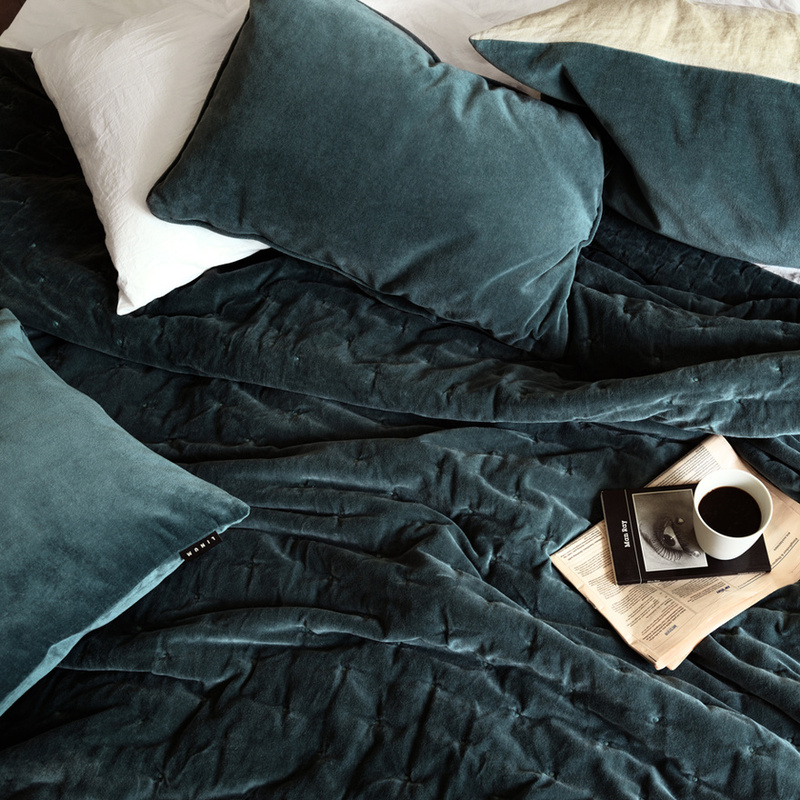 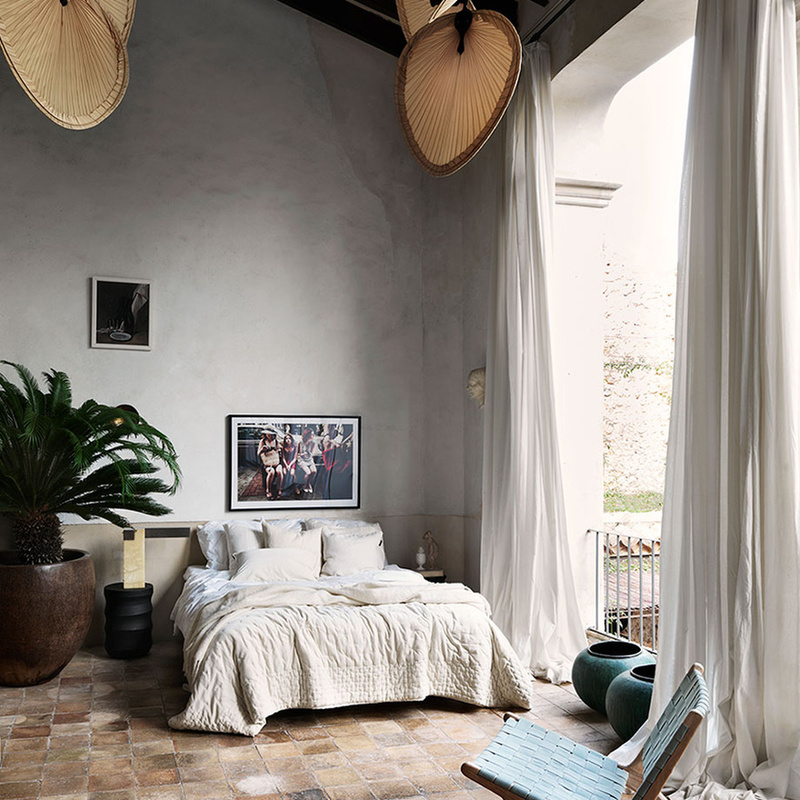 Paolo also offers a choice of three cushion covers as well as pouf covers and curtains. -Reverse: 100% cotton in the same colour.